Do you have a passion for creating unique dishes from scratch? 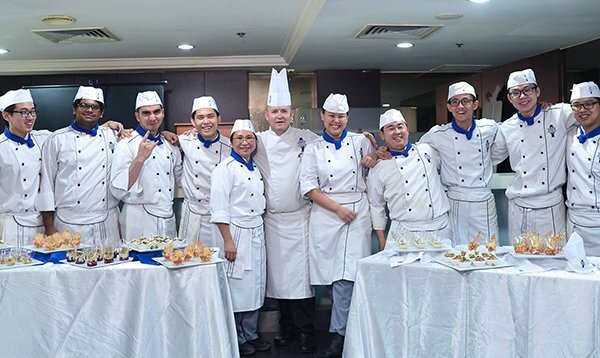 If yes, then pursuing a career in culinary arts is for you. 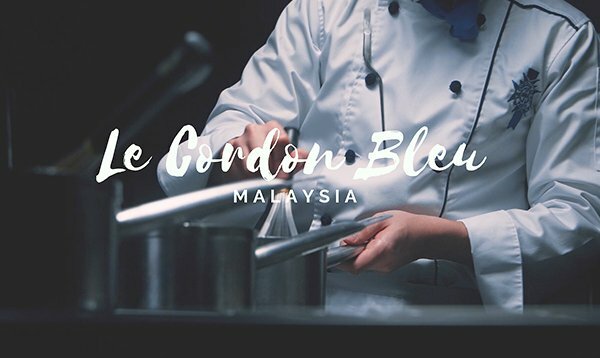 Cooking and the preparation of foods is what this is all about and one of the best schools for culinary arts is Le Cordon Bleu. 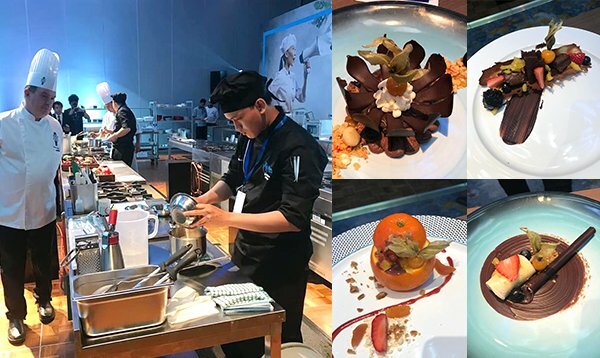 More than 600 contestants comprising team members of Hilton’s 40 hotels in South-east Asia participated in a series of competitions across six disciplines: barista, culinary, F&B photography, mixology, dessert (“Willy Wonka”) and sommelier (“Wine Enthusiast”). All contestants were encouraged to adopt the use of locally sourced ingredients, sustainable seafood and zero plastic throughout all challenges. Superior level students of both cuisine and pâtisserie disciplines participate in a student event to provide the experience of a professional kitchen and demonstrate the knowledge they have gained through the duration of their diploma. We often get asked about the rules and etiquette that one must follow when indulging in this delightful institution - how long you should brew the tea for? Should I put the milk or tea in first? Where else to learn how to make the perfect macaron, a French creation with the correct techniques? At Le Cordon Bleu of course! Your macarons will have the perfect texture and tasty fillings.